FOR IMMEDIATE RELEASE: DOWNERS GROVE, IL – November 15, 2016 – All-America Selections, the only non-profit trialing organization for plants that demonstrate great garden performance throughout North America, presents eleven exciting new AAS Winners for the 2017 garden season. Each of the following varieties was trialed in North America by professional, independent, volunteer judges during one growing season. Each was trialed next to comparison varieties that are considered best-in-class among those currently on the market. This brings the grand total to sixteen AAS Winners for 2017. 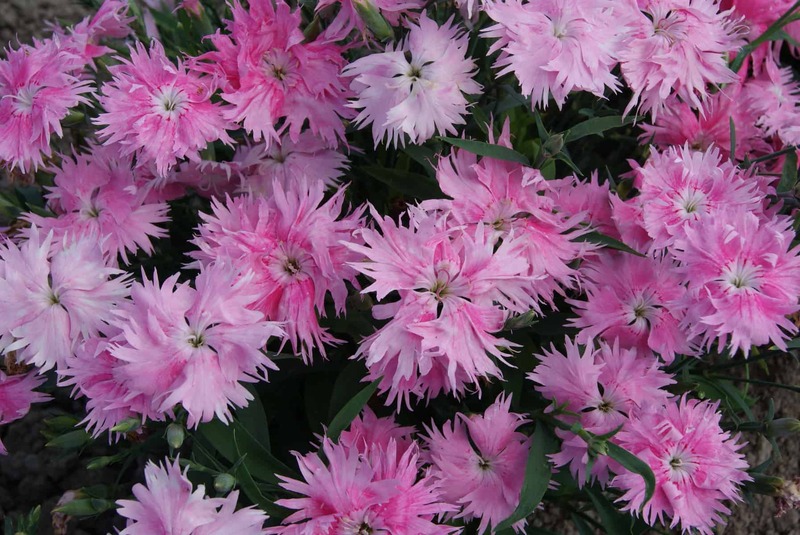 Brokers, growers, mail order and seed packet companies can purchase these varieties immediately. 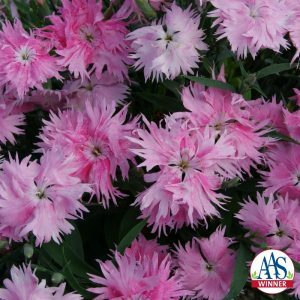 Retailers and consumers will find these AAS Winners for sale for the 2017 gardening season as supply becomes available throughout the chain of distribution. Garden communicators are free to begin writing about these varieties now to build anticipation for 2017 gardens. Each AAS Winner will be marketed through an extensive Social Media and public relations campaign. A complete list of AAS trial judges can be found here. A complete list of all AAS Display gardens can be found here. Display Gardens grow, label and display AAS Winners. PowerPoint presentations are available for download on the AAS SlideShare account or on the AAS website. Bench cards and variety markers can be downloaded from the AAS website; posters can be ordered from GardenCentermarketing.com. Is it possible to be added to a press email list in order to receive the latest news? Also, are high res images of this year’s AAS winners available for press use? Yes, we will add you to our list as press. For high-res images, please follow the instructions at the bottom of each AAS Winner page. There are two ways to download photos: one for low-res and one for high-res. As a Master Gardener I give monthly talks to Senior Citizens inMurfreesboro, TN. Where can I obtain a list of “new vegetables & flowers foe 2017”? They do NOT have to be AAS winners but “new” plants for 2017?